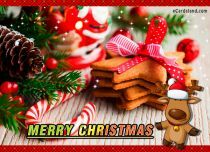 You are in the category - Christmas Cards. 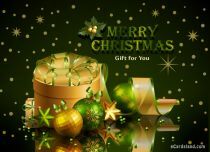 Browse all Christmas eCards and you are sure to find ecards which are perfect for your loved ones. 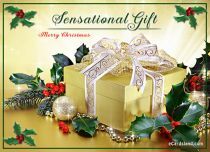 Christmas is a joyful time, when everyone sends Christmas wishes and greetings to each other and for that Christmas eCards available from Cardsland site are just ideal. 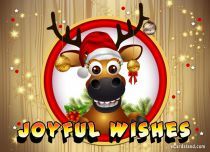 Except e-cards here you will find Christmas wishes, which can be added to Christmas eCards. 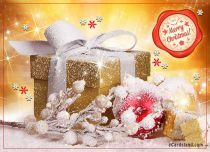 ECards available from Cardsland are free and can be freely customised. 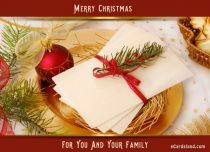 Ecards have been successfully replacing traditional postcards. 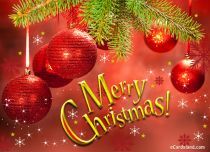 It is a far more convenient form of sending Christmas wishes and – most importantly - ecards can be sent without leaving the house. 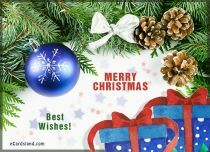 On the eCardsland site you can send e-cards as a Guest or sign up for a free User Account. 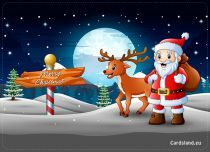 We recommend the second option, as this way you will get an access to additional tools and e-cards will be even more beautiful. 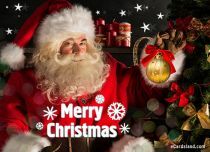 You can also send musical Christmas Cards. 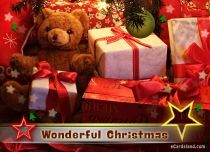 The Christmas eCards sent by you will bring a lot of joy to your recipients, and you will have fun while sending an ecard, too. 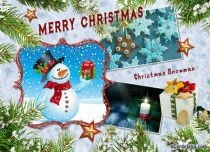 Try it - send Christmas Cards to your friends and family. 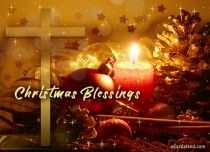 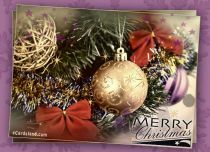 Christmas Cards available on Cardsland are free; additionally you will find here Christmas wishes, greetings, poems, quotes, which can be easily added to an ecard. 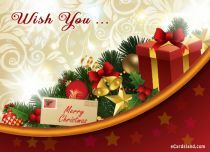 We invite you to browse our site, because here you will find many funny e-cards that will bring joy to your loved ones. 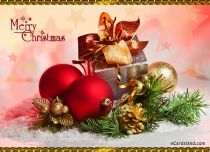 Christmas eCards can be made even more beautiful in any way you want and you can add Christmas wishes, greetings. 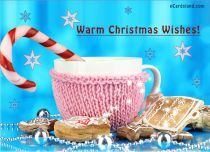 Choose ecards, make them prettier, add wishes and send Christmas Cards to friends, and it will be a nice Christmas surprise.